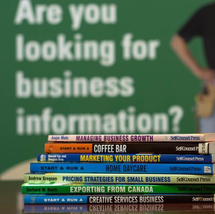 Are you thinking about starting a small business, need help with questions on your existing business? 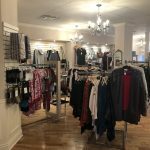 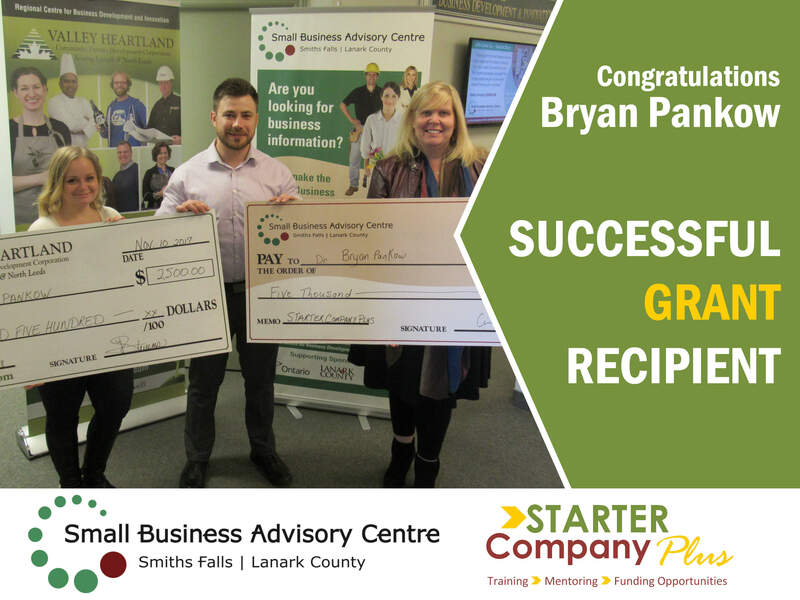 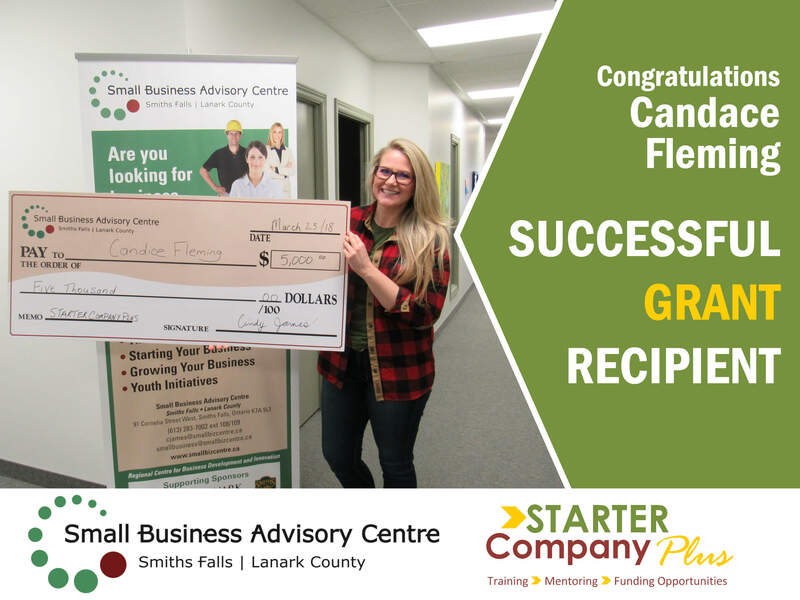 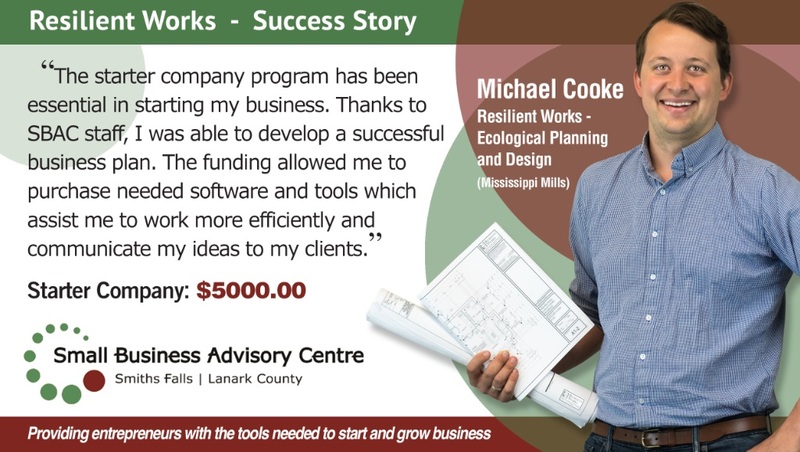 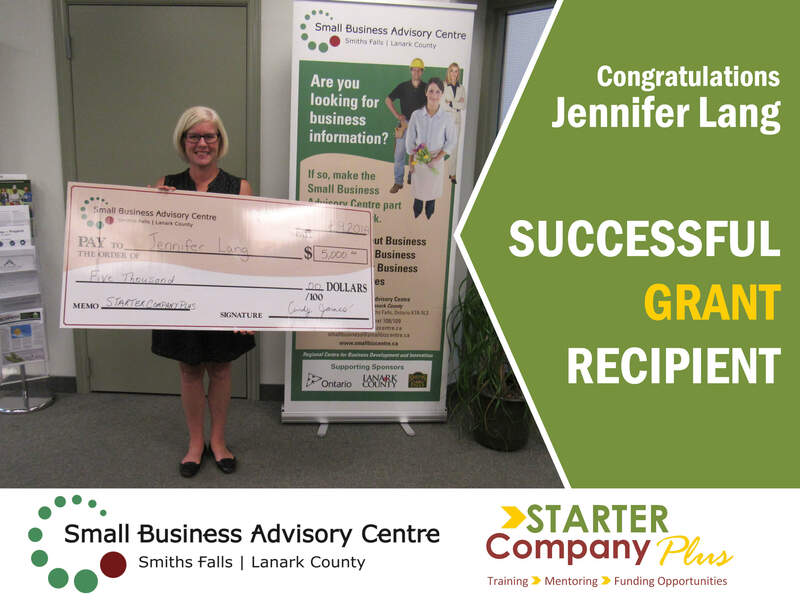 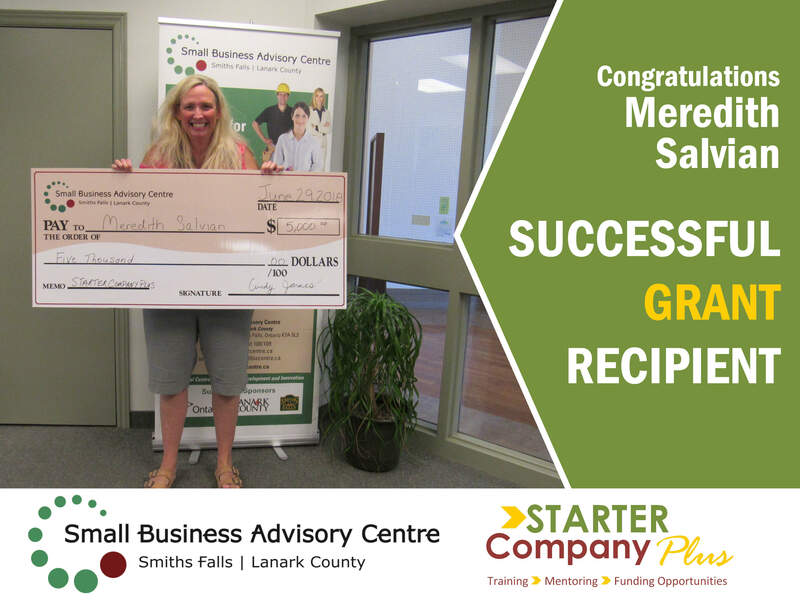 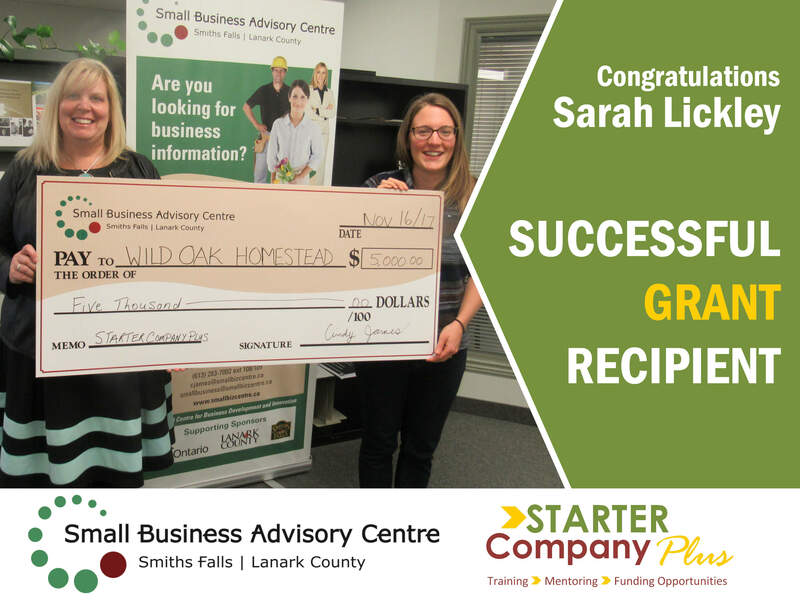 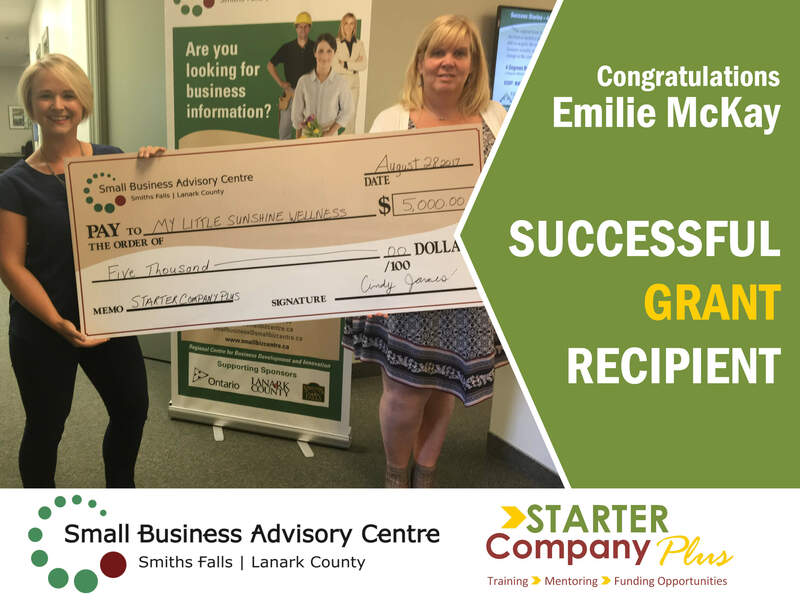 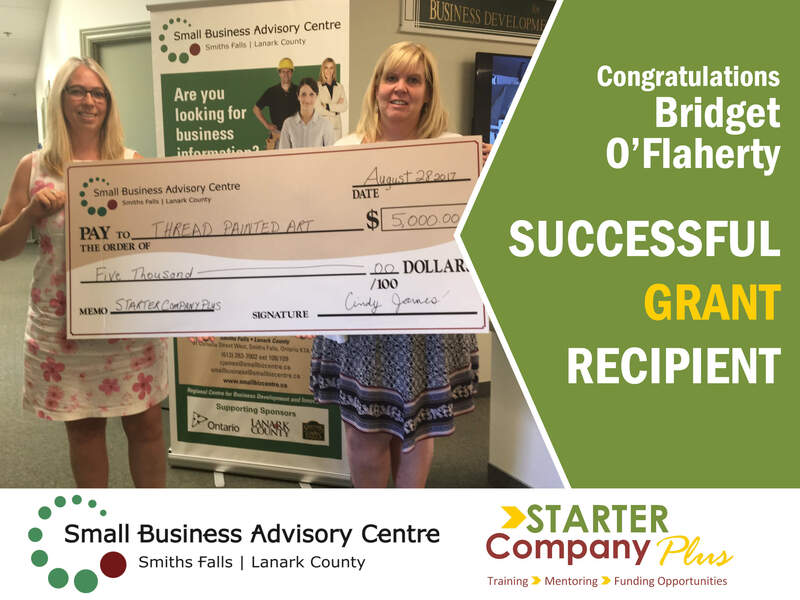 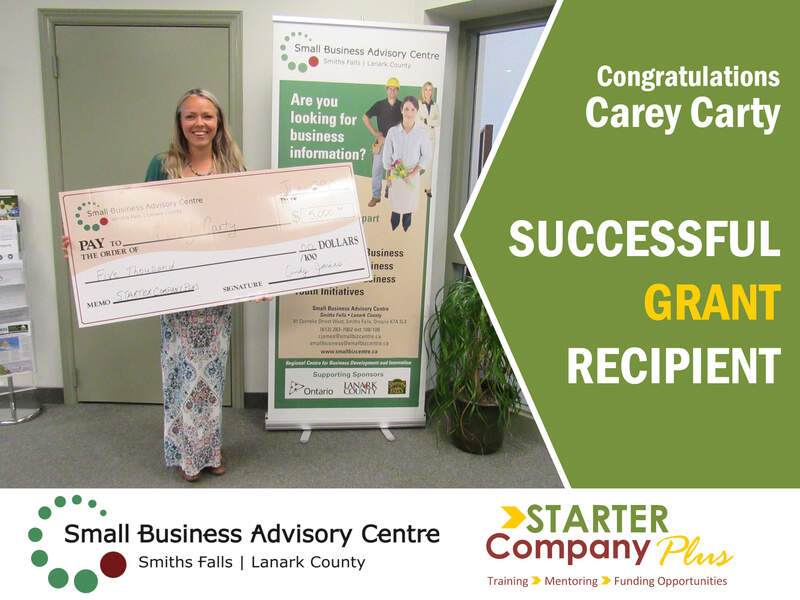 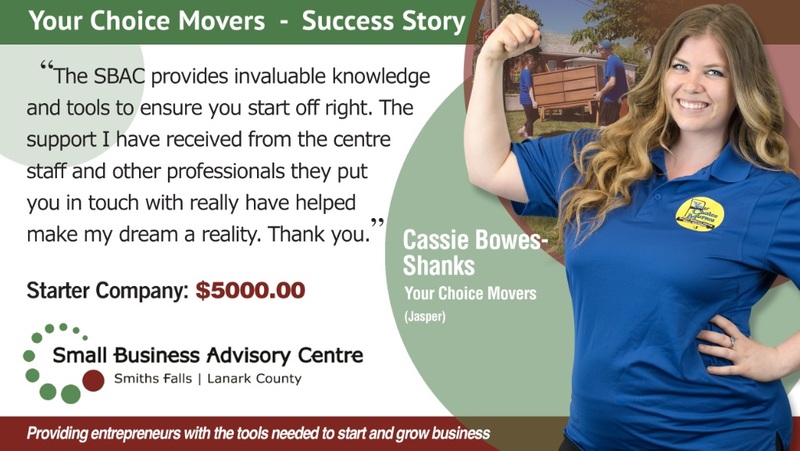 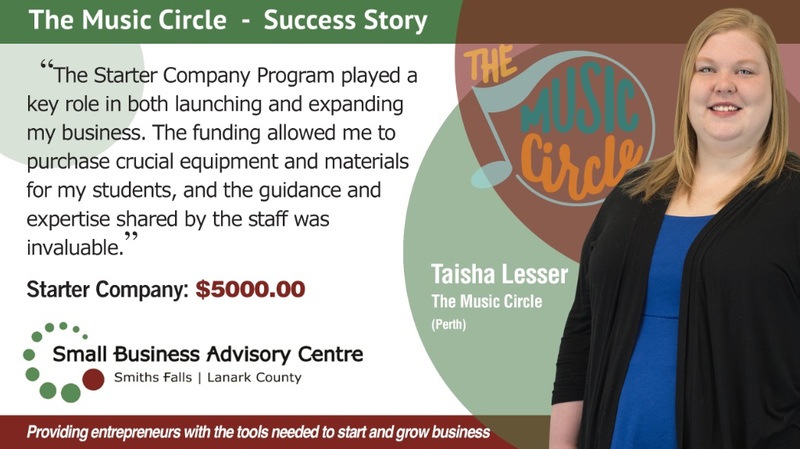 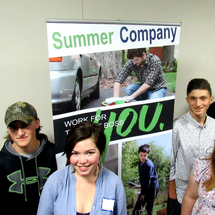 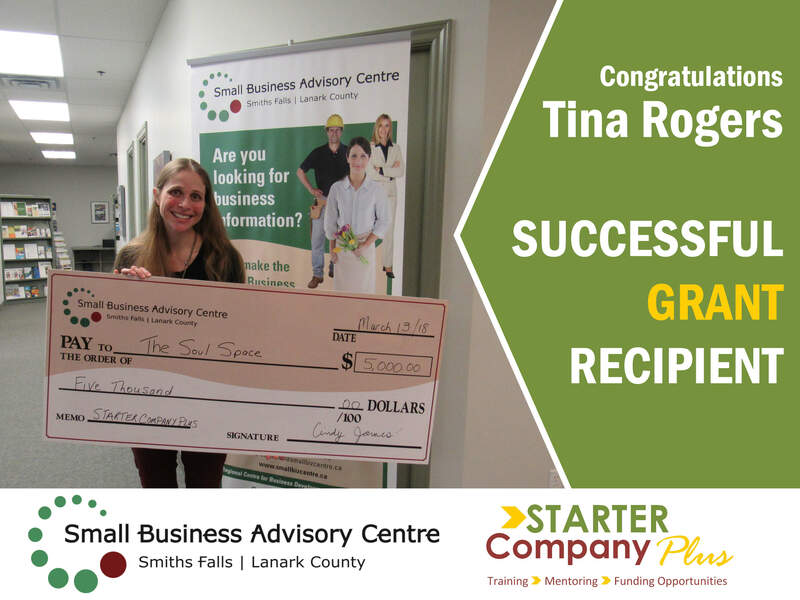 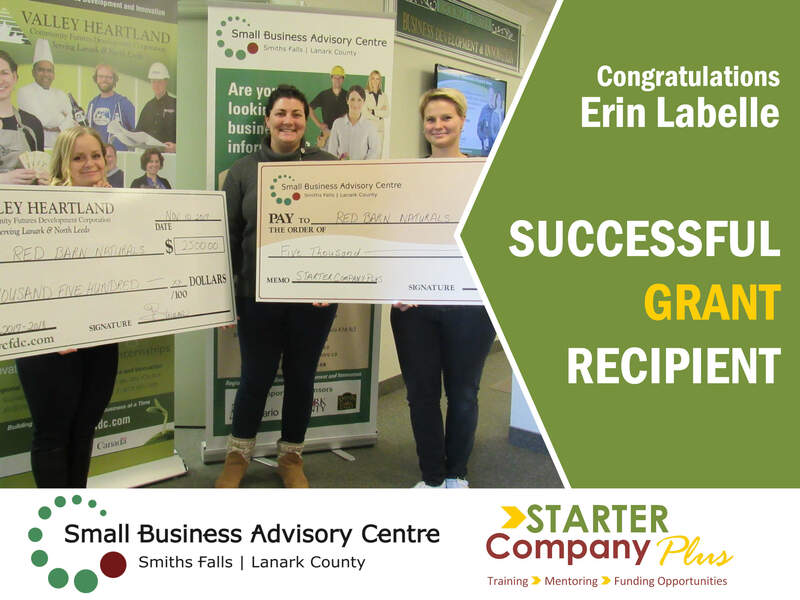 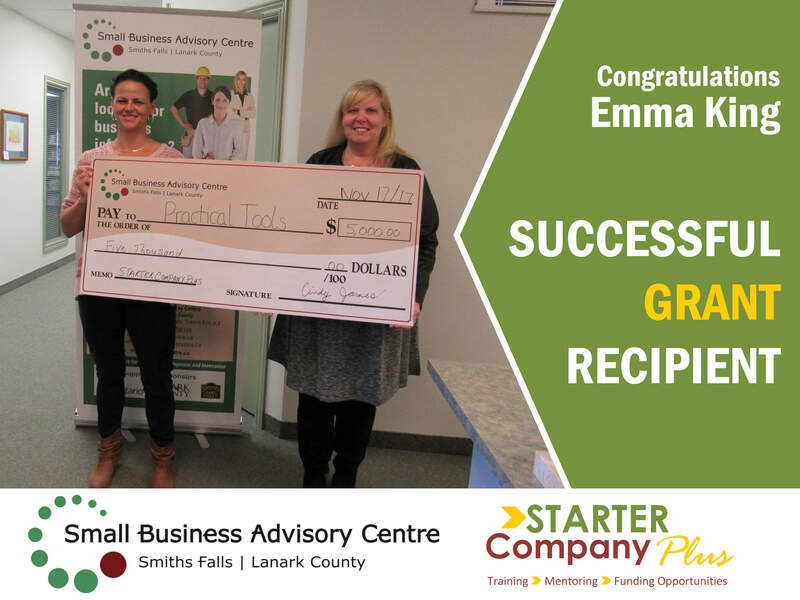 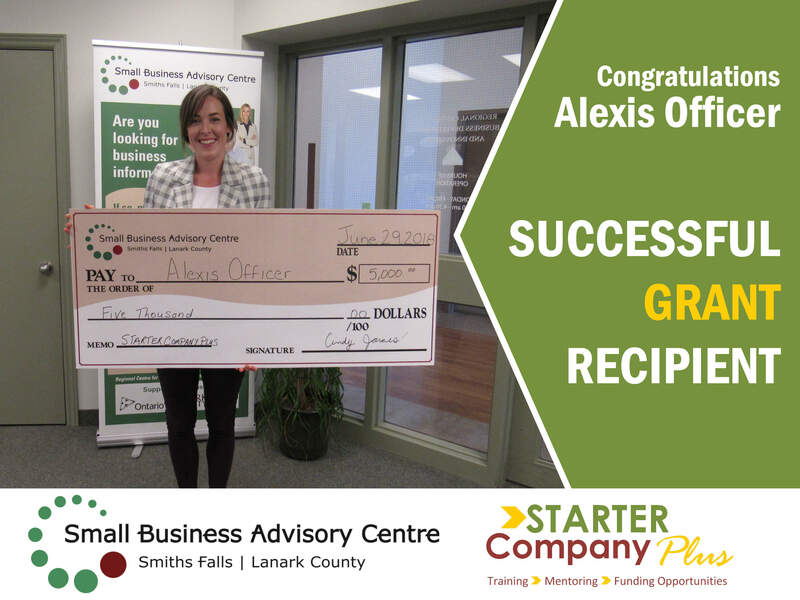 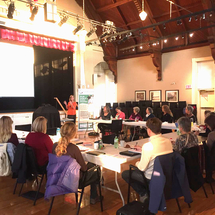 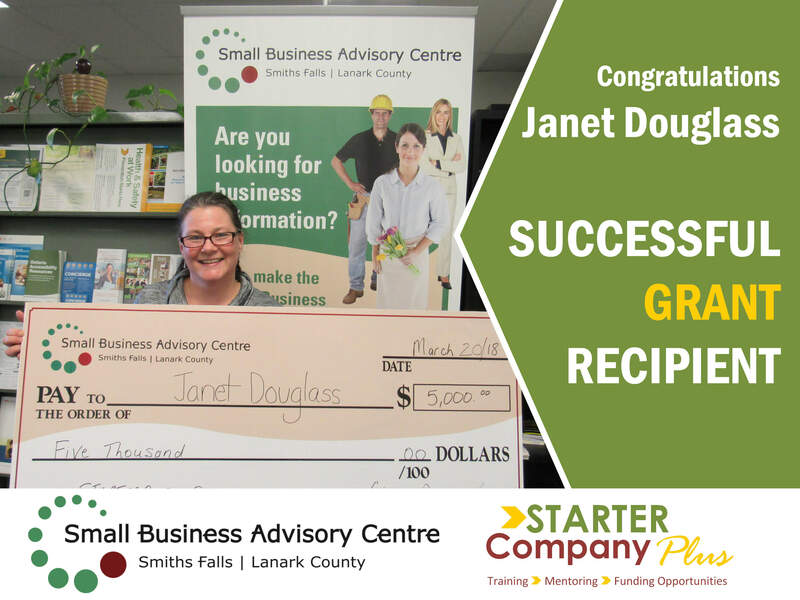 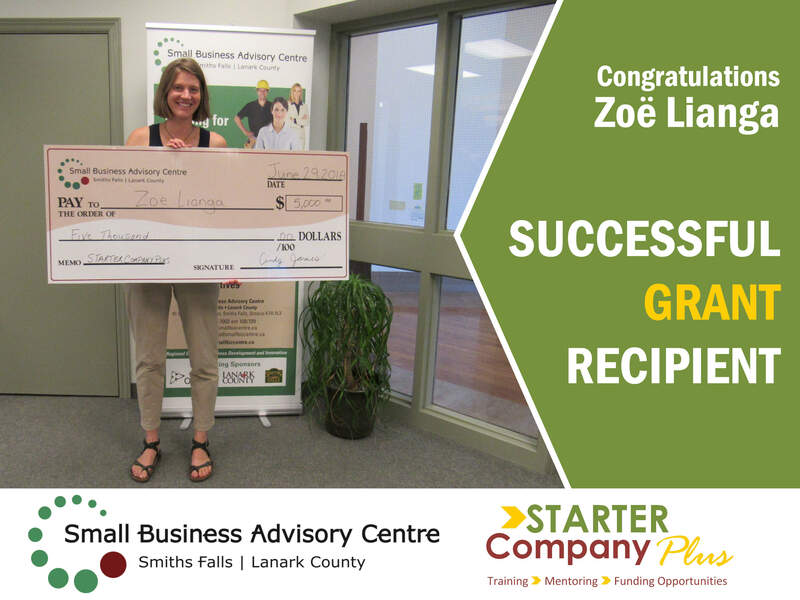 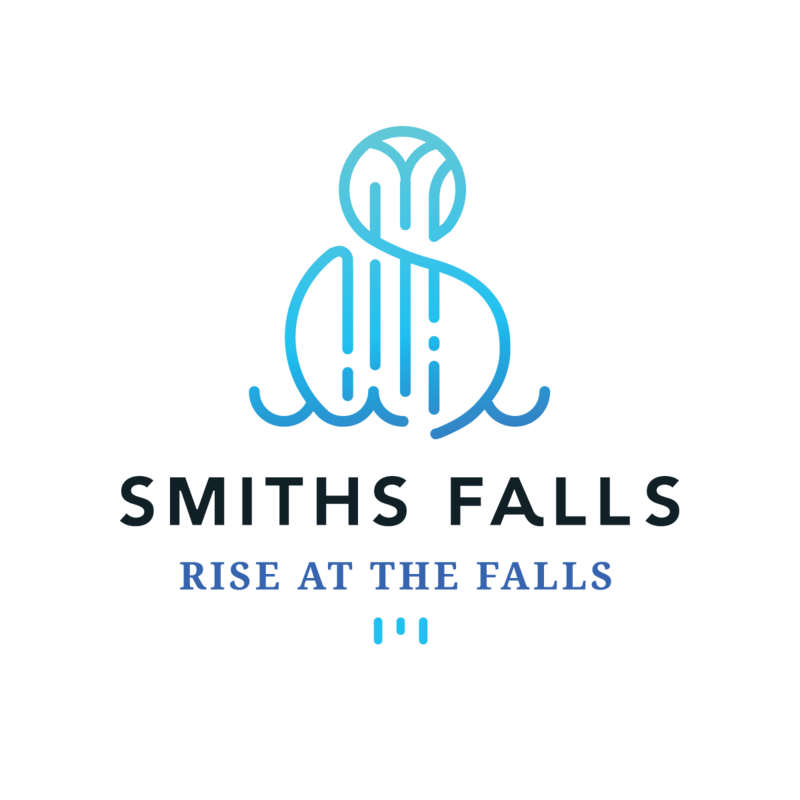 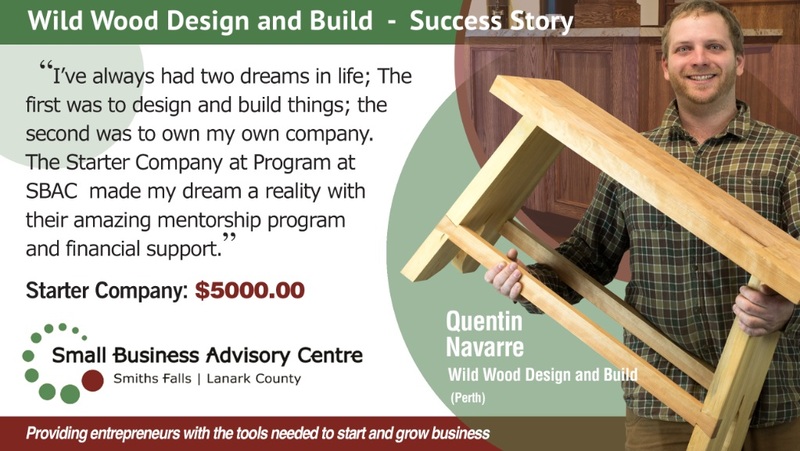 Are you starting a business in the Lanark, Smiths Falls, Perth, Carleton Place, Mississippi Mills area? 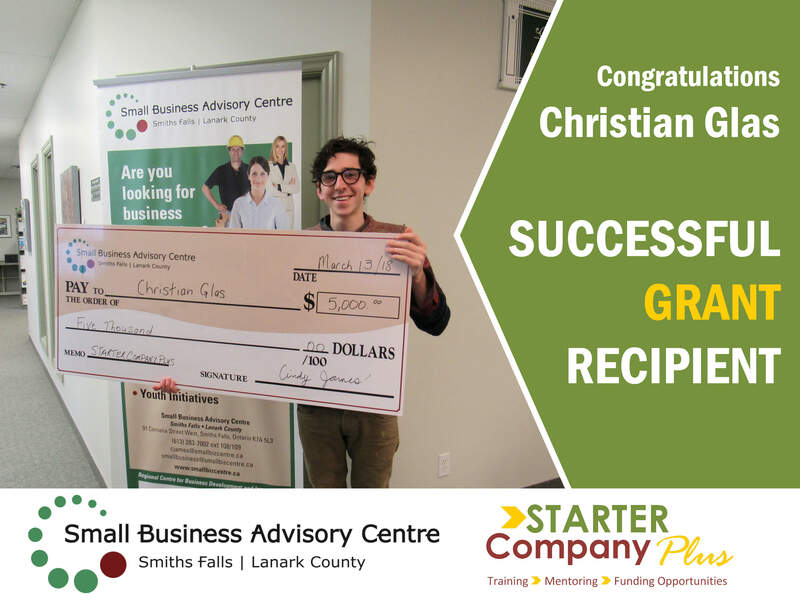 If so, the SBAC is here to support you, the entrepreneur! 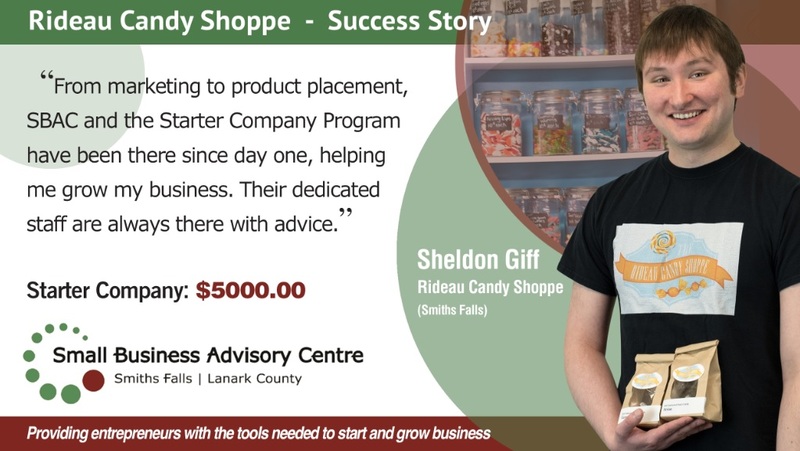 Getting a small business started or growing it, can be very challenging, but can also be very rewarding. 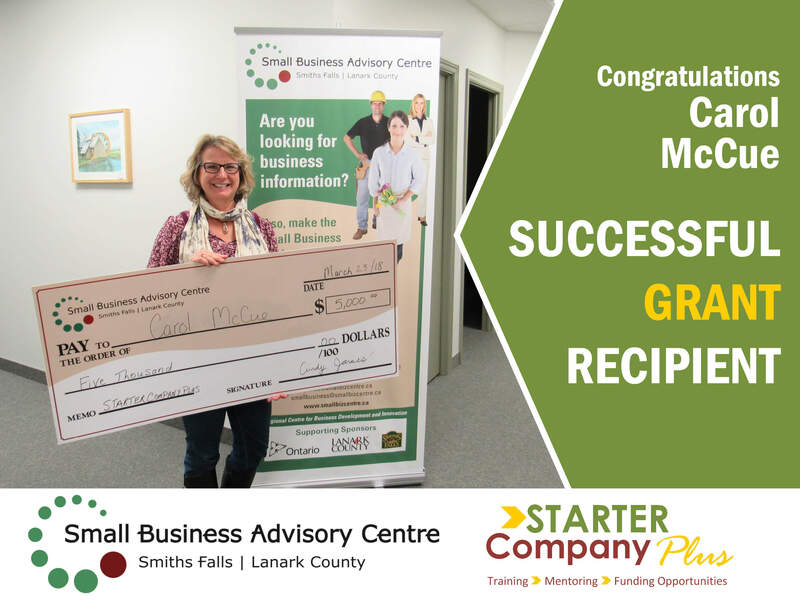 Our office provides confidential business advisory services to small business start-ups, as well as on-going support for existing small businesses. 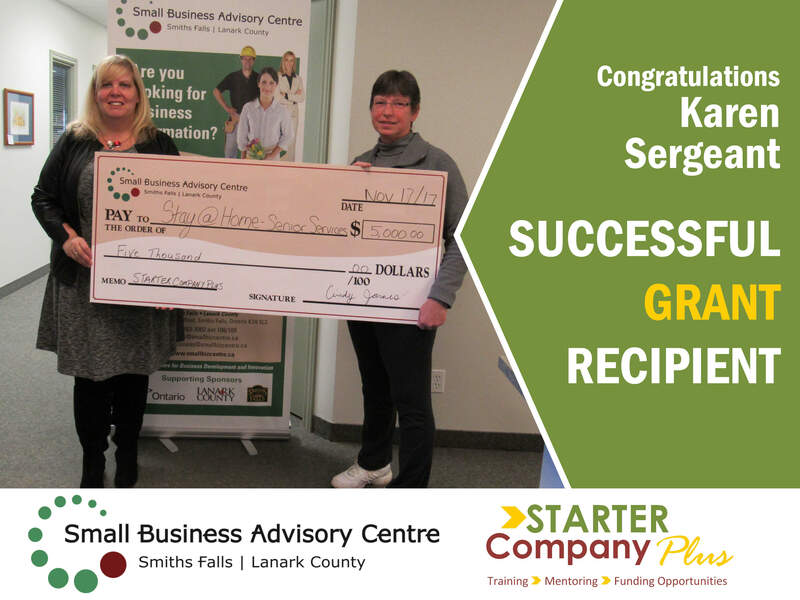 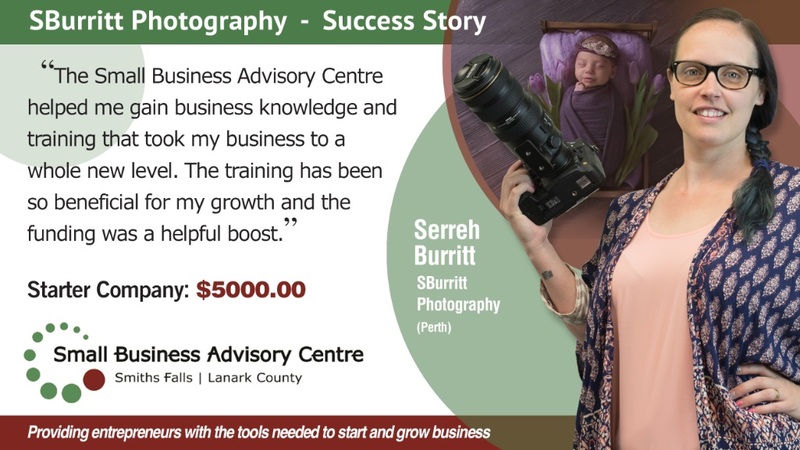 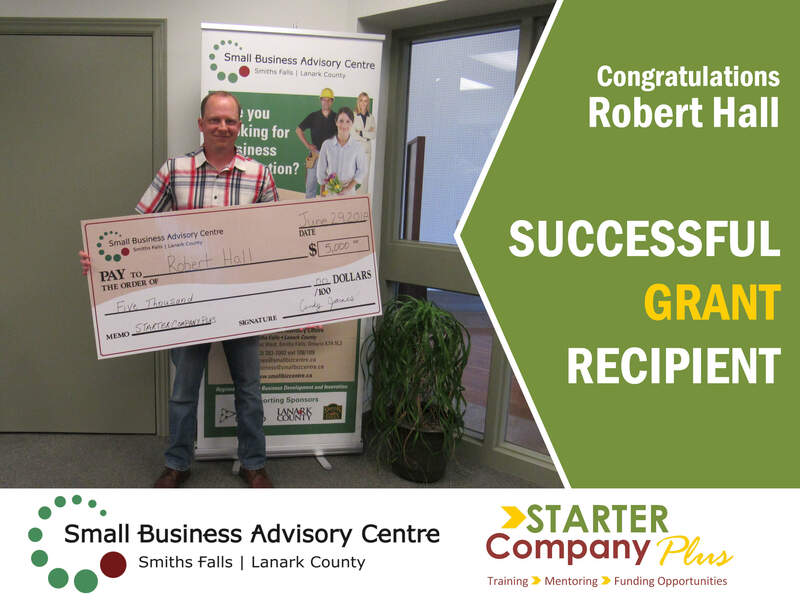 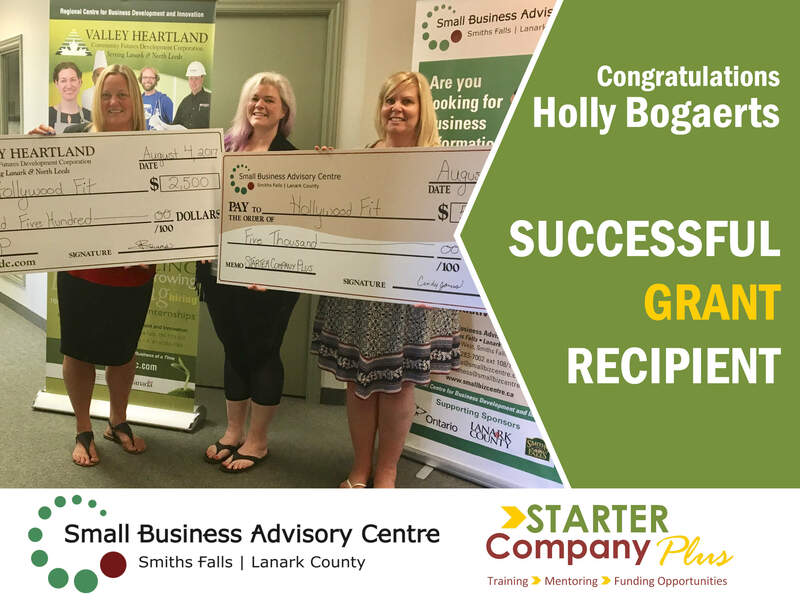 The Small Business Advisory Centre is a business information source designed to point entrepreneurs in the right direction whether they are just starting out or growing their business. 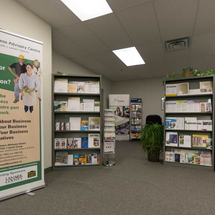 Feel free to drop into the Centre to pick any of the documents we have available. 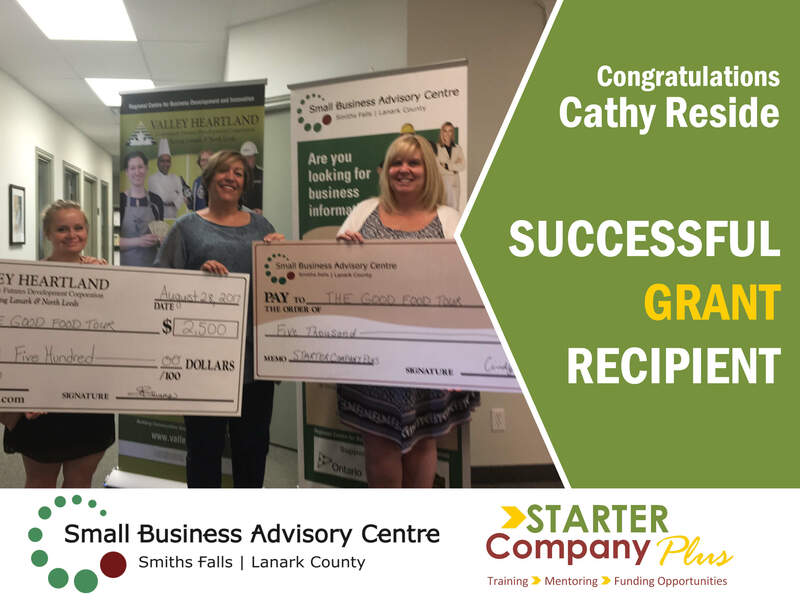 with Lynn Marsh - HealthyBOOKS. 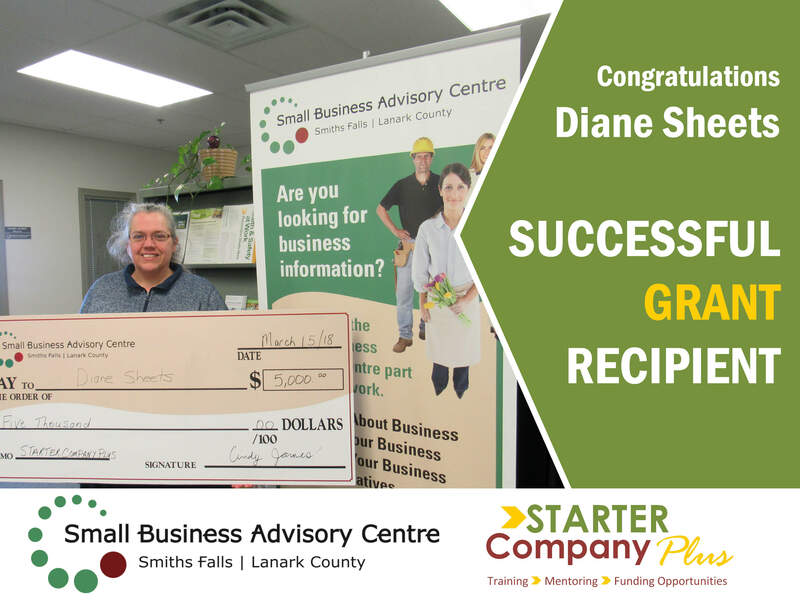 with Leslie Aiston, Ministry of Labour.